Philister Sidigu is a writer and director with an MFA in Writing for the Screen and Stage from Northwestern University. She received her Bachelor of Arts degree in Film and Video from Columbia College Chicago having previously studied at Antioch College in Yellow Springs. In May 2011 her play Suicide received a reading at Goodman Theatre. In addition Philister’s play Lost was produced as part of Regina Taylor’s State(s) of America series. She has also worked as a Production Assistant for the released documentary A Lion in the House, and directed various marketing videos for non-profits worldwide. 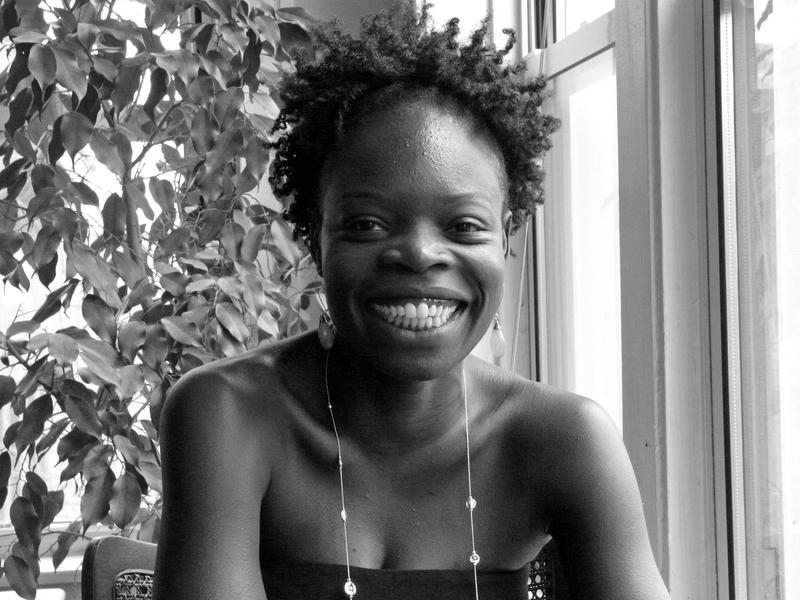 Her poem Mama Africa was published in the 2009 publication of Northwestern University’s African American literary magazine Voice and Vision, and has taught Foundations of Screenwriting at Northwestern University. She participated in the Diverse Voices in Docs program, a collaboration with Community Film Workshop and Kartemquin Films in 2013, and is producing her first documentary You Don’t Live Here Anymore. She is also the CEO of gleaps.com, a social networking site promoting green initiatives and businesses and the Marketing and Communications Coordinator at the Illinois African American Coalition for Prevention (ILAACP), a statewide, membership-based charitable organization that strengthens prevention systems, policies, and programs in underserved communities through culturally-relevant research, training, and advocacy. You can find her on Facebook, Google+, and Twitter.